Terence “Bud” Crawford is making it clear that he wants everyone to know he’s not playing games. 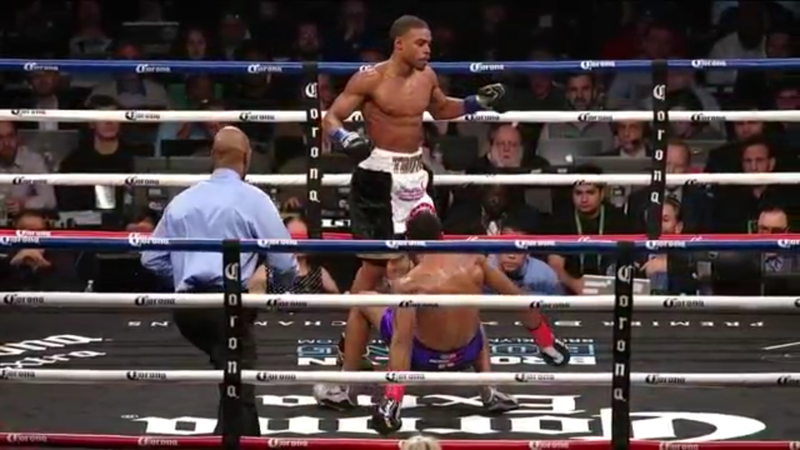 While everyone is talking about Errol Spence the former 140lb undisputed champion is calling names and letting people know he’s also serious. Recently 3Kingsboxing reported that Terence Crawford vs Jeff Horn will be taking place. Also Mikey Garcia has thrown his name in the Spence pool of opponents however let’s not overlook the one guy who has been consistent at claiming titles and was once looked at as a Superfight with Spence. Crawford is a throwback fighter who wants to make his mark as well. This is why 2018 is primed to be a BIG YEAR.